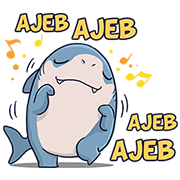 http://www.line-stickers.com/ – Suro and Boyo Line Sticker | Arek Suroboyo? 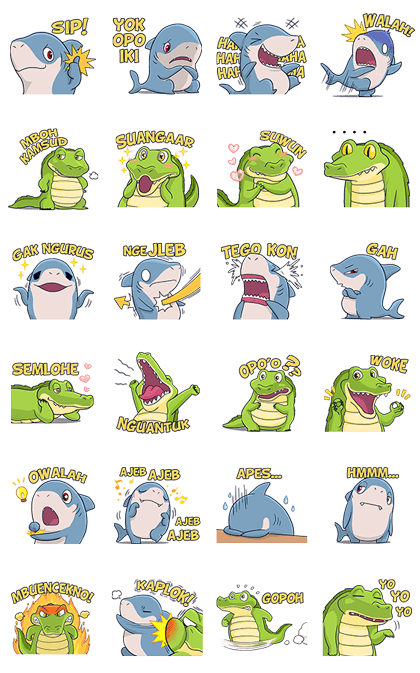 Friend Suroboyo’s official account to get this sticker set for free! Available till May 18, 2016.